General Electric Co is setting aside one of the largest amounts ever to cover potential losses on policies that provide long-term care in nursing facilities and patients' homes. But insurance experts are concerned that may not be enough. The costs, which far exceeded GE's estimates, sent its shares tumbling, spurred an investor lawsuit and prompted the U.S. Securities and Exchange Commission to investigate. Last week, GE provided new details about its insurance and scheduled a "teach in" for Thursday to give more information. 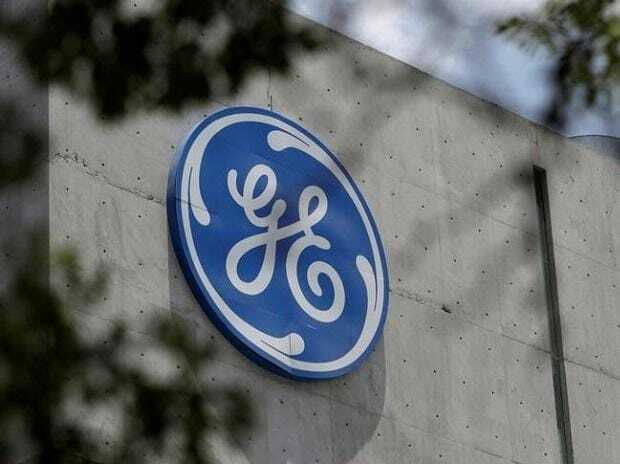 GE's new reserves amount to about $55,000 per policy, in line with those of other long-term care insurers, according to an analysis for Reuters by Audit Analytics, an independent research company based in Massachusetts. Those amounts are less than the cost of one year's stay in a private nursing-home room, which averages $92,376 in the United States, the U.S. Department of Health and Human Services said. But GE's disclosures and reserves have not eliminated fears that insurance could bring more pain to GE and its investors. "I think it is impossible to know whether the $15 billion is enough," Joseph Belth, professor emeritus of insurance at Indiana University, who has written extensively about long-term care policies, told Reuters after reviewing GE's disclosures. Unlike, say, fire insurance on a home, which is unlikely to pay out, most long-term care policies do pay claims eventually. Policies can be imprecise about what is covered, leaving room for legal battles that make costs hard for insurers to estimate, experts said. And policyholders or family members usually decide when and where to seek care, which made it tricky for insurers in the early days to set premiums that cover costs over time. "It's very hard to put your arms around the risk," said Bruno Caron, a credit analyst at A.M. Best, a New Jersey-based credit rating agency that specializes in insurance companies. Increasing reserves generally reduces the risk of future losses, but "sometimes reserves signal a deficiency in a block of policies that reoccurs in the same block," Caron said. "We view long-term care insurance as a very risky product." GE said it set reserves based on assumptions that reflect its "emerging experience" with long-term care policies. Several analysts said GE is being overly optimistic. GE would need another $12 billion in reserves if it stopped assuming that generally better health means fewer people will seek care, known as "morbidity improvement," and changed other favourable assumptions as some rivals have, said John Inch, an analyst at Gordon Haskett Research Advisors. "They (GE) were very slow in reacting to emerging experience relative to peers," said Douglas Meyer, a long-term care insurance specialist and managing director at Fitch Ratings. Now GE has "significantly less repricing flexibility" because it cannot make up for past premium increases others received. Two GE subsidiaries hold its long-term care insurance: Employers Reassurance Corp and Union Fidelity Life Insurance Co. Both are reinsurers, which means GE must pay out on policies that others wrote and is prevented from seeking premium rate increases directly from state insurance commissions, experts said. It is unclear how many companies that wrote the coverage have sought increase for policies in GE's portfolio, they added.